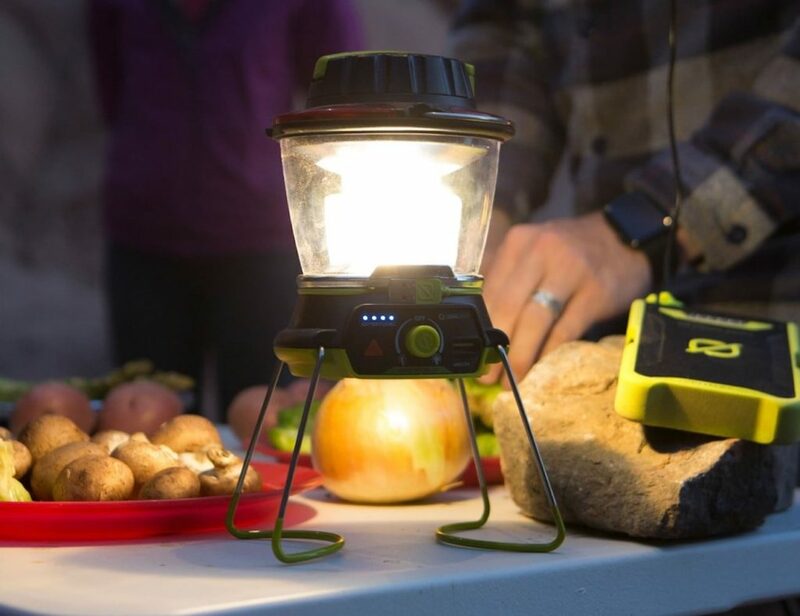 Designed to enhance your off the grid experience, Goal Zero products will make your camping days even more fun. 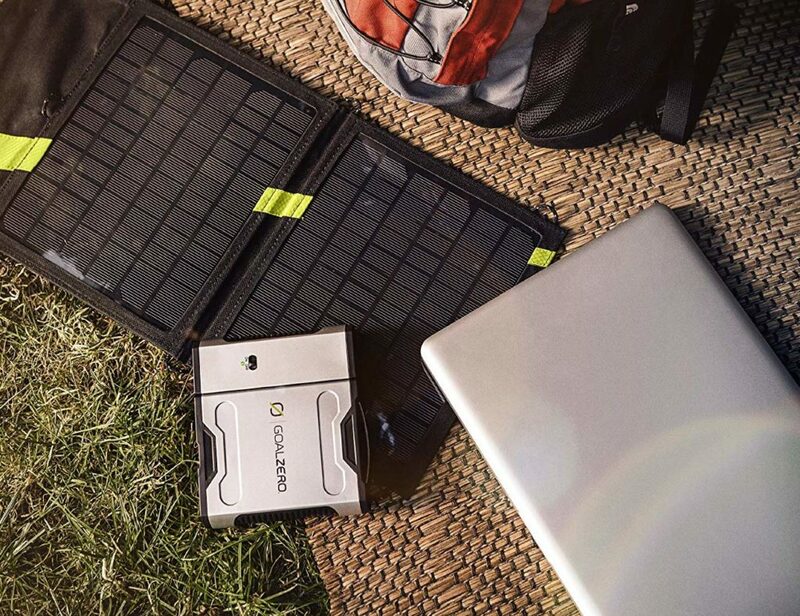 Their portable power solutions are sustainable and perfect for your outdoor trips. 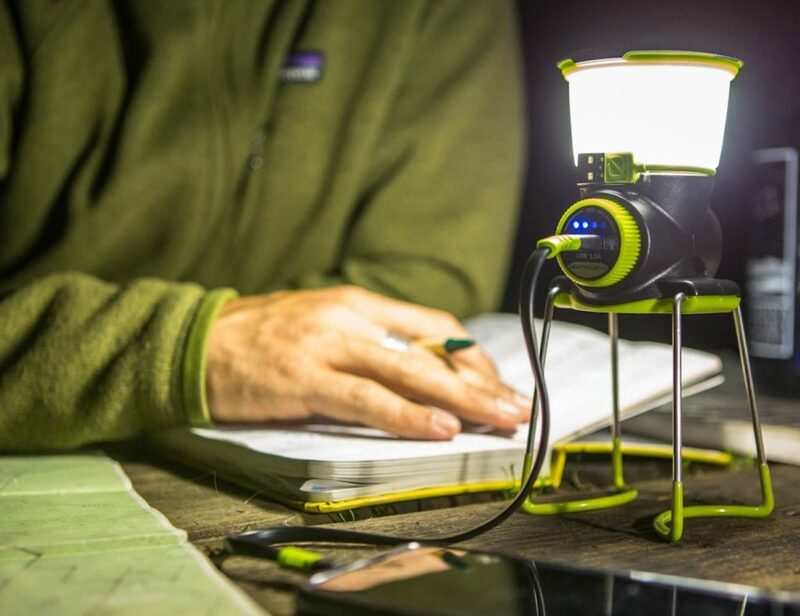 It provides bright light and recharges your phone simultaneously. 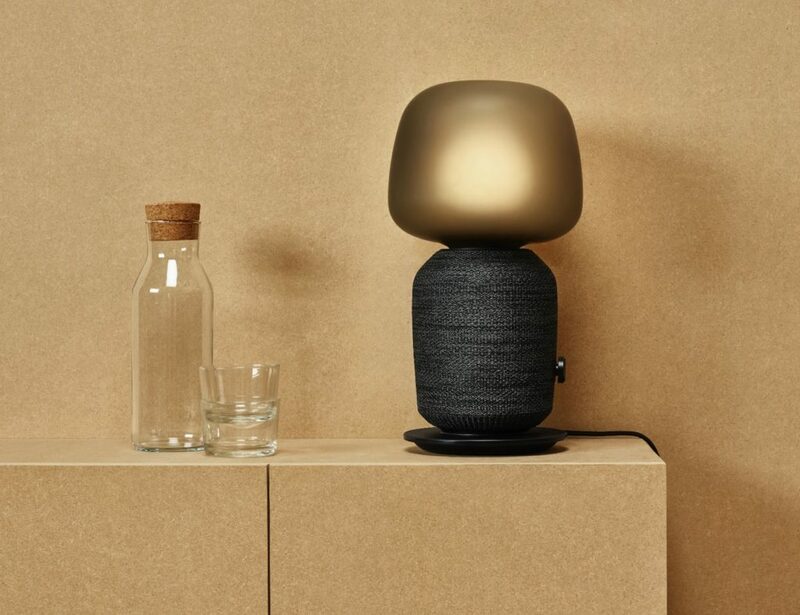 It works for up to 500 hours on a single charge and also charges your phone. 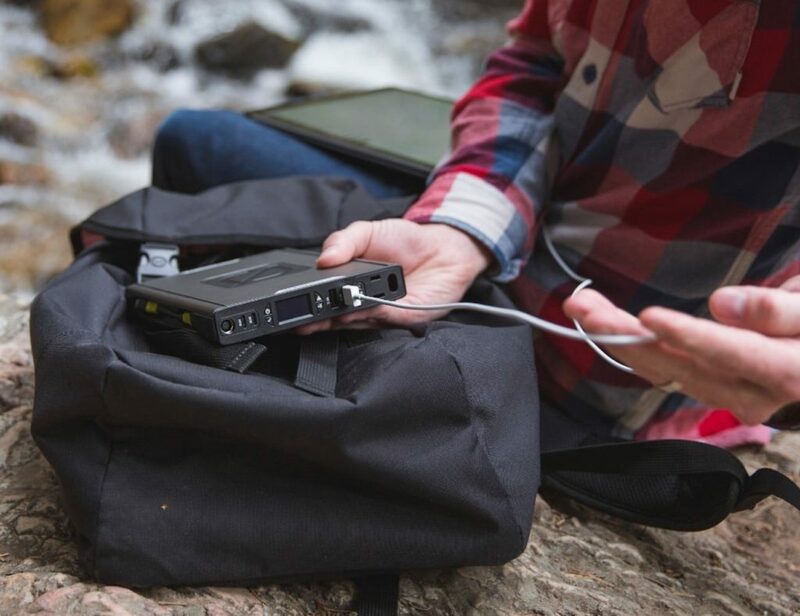 Easily power up on the go with the Goal Zero Sherpa 100AC Portable Power Bank. Featuring a sleek design, this portable device comes with advanced features such as wireless charging and high-speed Power Delivery. 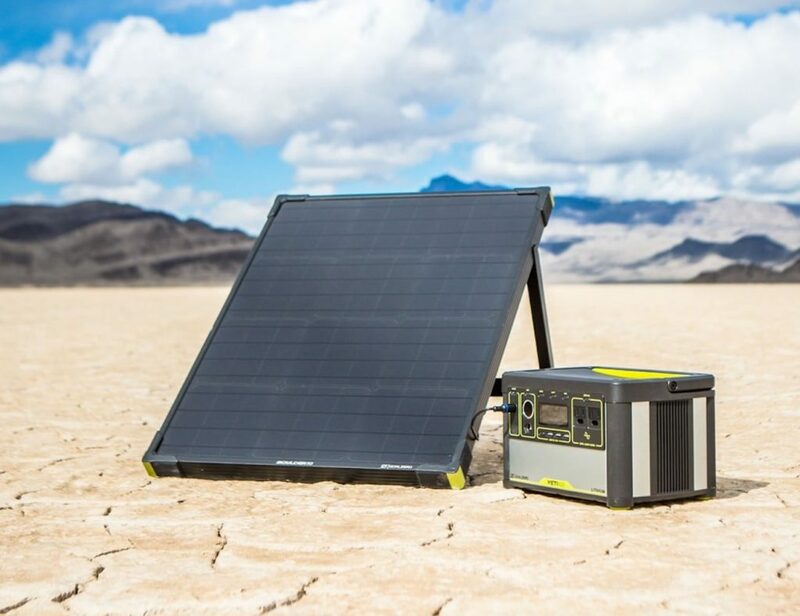 Suitable for travel, the Sherpa 100AC..
Use the sun to power up your gear with the Goal Zero Boulder 50 Watt Solar Panel. 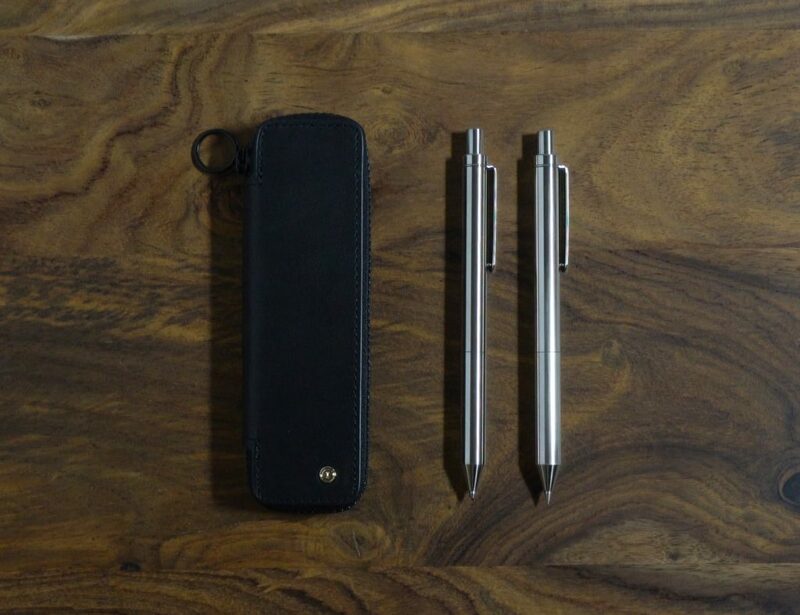 Made from strong tempered glass, this eco-friendly gadget features an aluminum frame with extra corner protection. 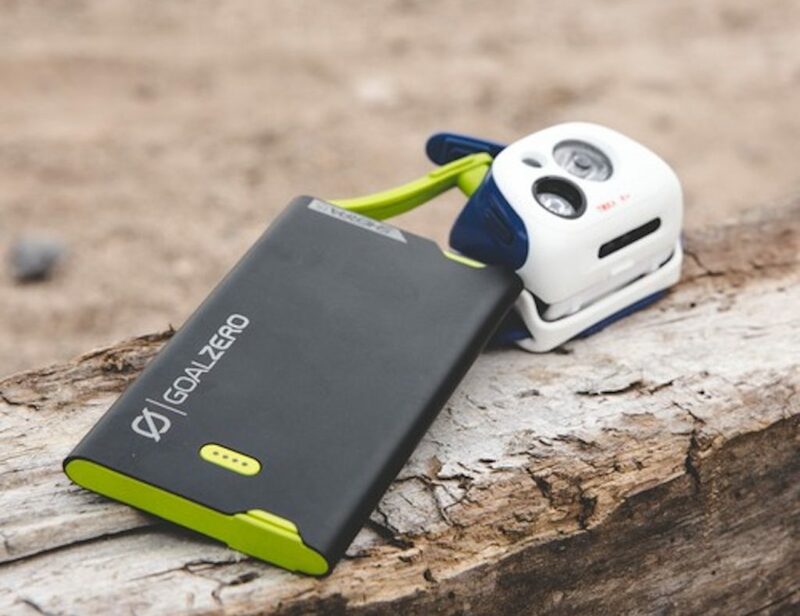 Additionally, the Boulder 50 is ideal for..
Conveniently charge your phone no matter where you are with the Goal Zero Sherpa 15 Power Bank. This power bank comes with built-in cables that make it easy to charge your devices on the go. 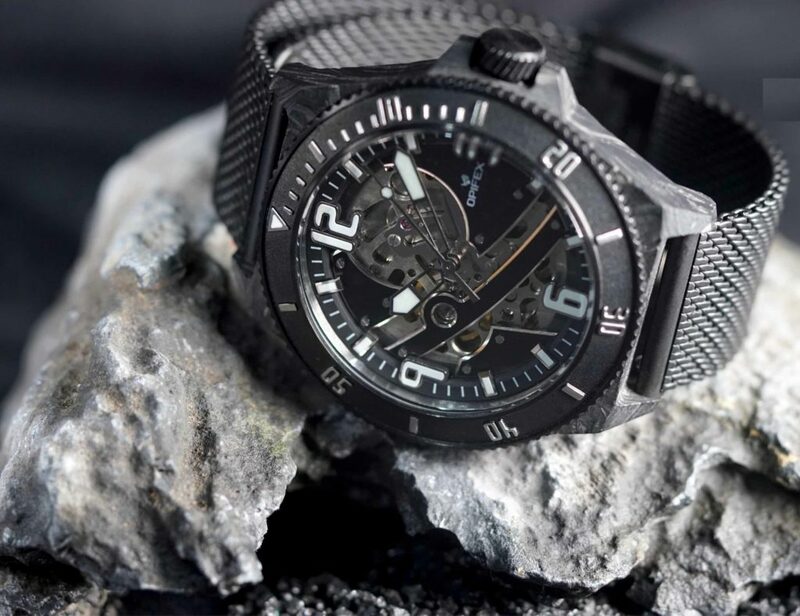 Featuring the latest lithium technology..